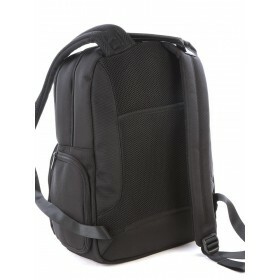 Laptop backpacks are incredibly versatile bags, usually shaped like a conventional backpack but made of durable and protective material. 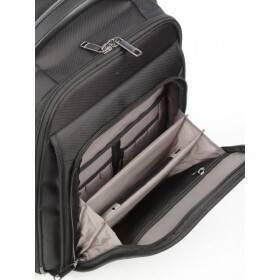 Many possess special sleeves inside to house a laptop, often times including securing straps to make sure the laptop isn't jostled during transit. 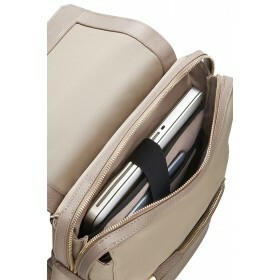 Many are custom sized to a certain brand or screen size of laptop for maximum compatibility, ensuring a secure fit. 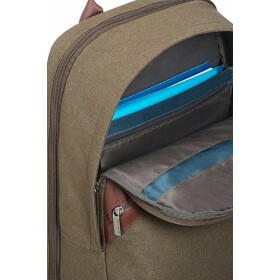 Also, these types of backpacks are constructed for constant use and the long haul. 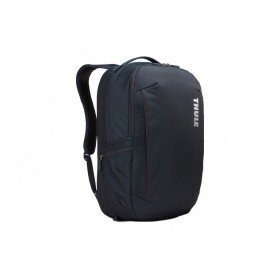 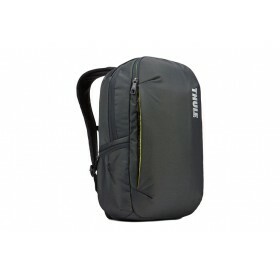 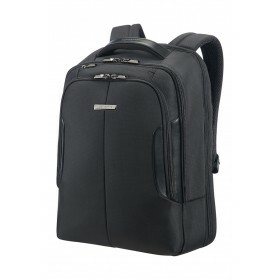 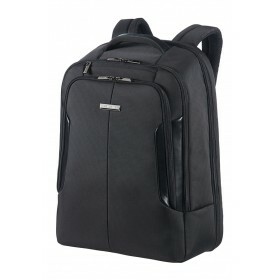 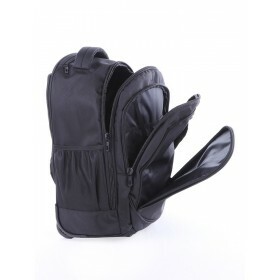 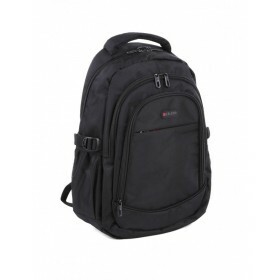 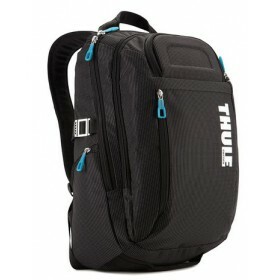 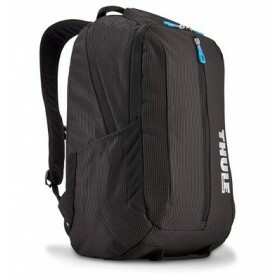 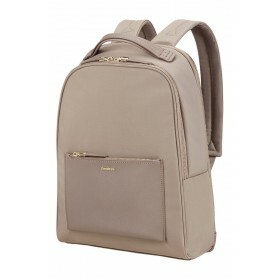 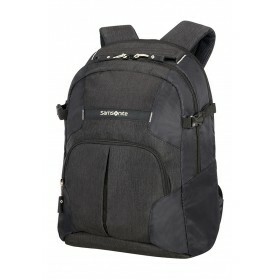 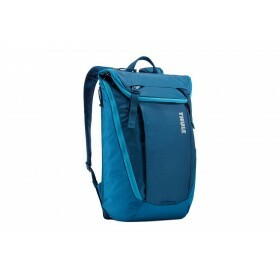 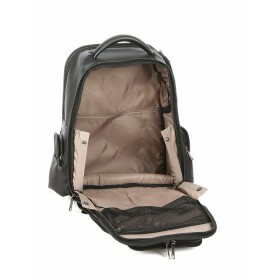 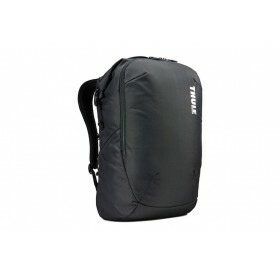 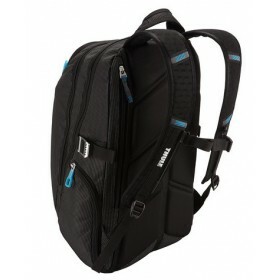 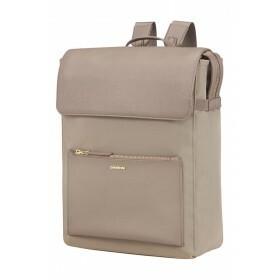 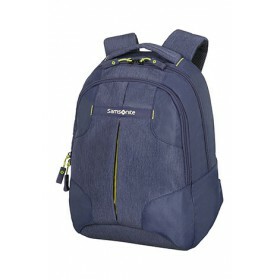 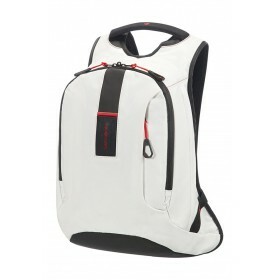 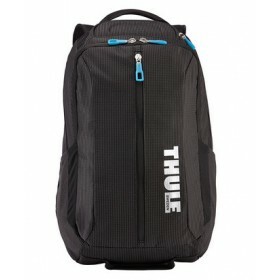 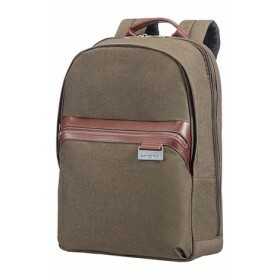 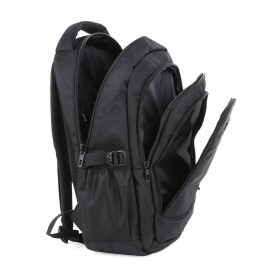 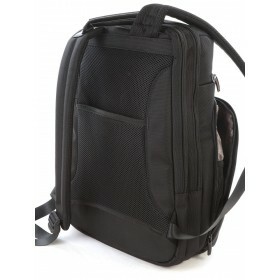 Fully featured laptop backpacks are the same size as a regular backpack, but accommodate a laptop, laptop accessories, and other materials such as notebooks, books, and other related items. 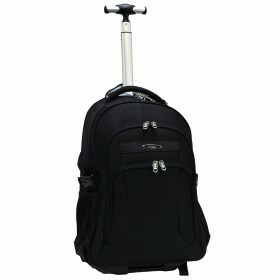 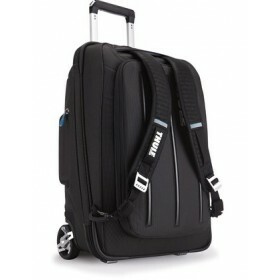 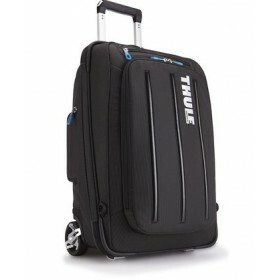 Make travel a pleasure with the dual mobility of Cellini Biz Trolley Backpack on wheels. 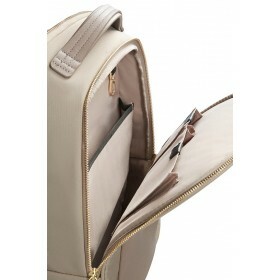 It is an ideal on-board companion which includes an organiser, space for a laptop, tablet as well as other .. 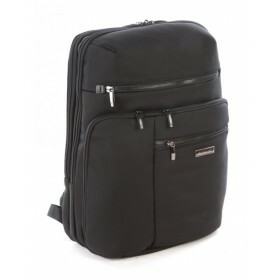 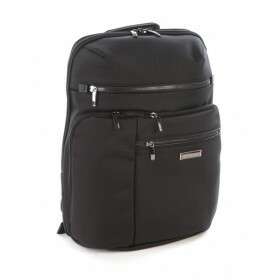 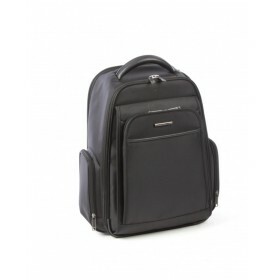 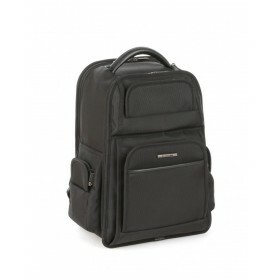 This lightweight Cellini Biz backpack is a great travel accessory with fitted organizers and separate compartments to increase accessibility of items. 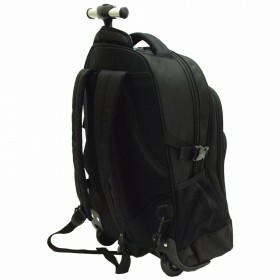 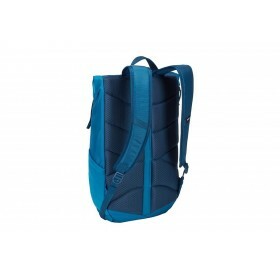 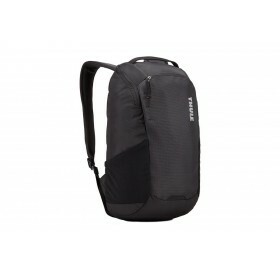 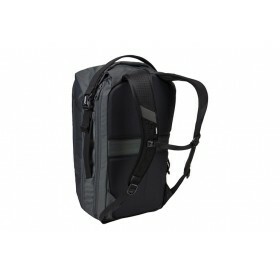 The adjustable shoulder straps and back are .. 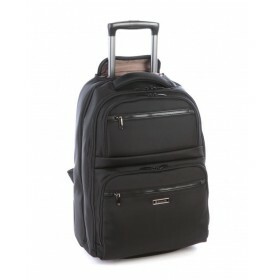 The Carry-On Trolley Backpack with Digital Organiser makes travel a pleasure as it has 2 wheels providing a dual system for easy mobility. 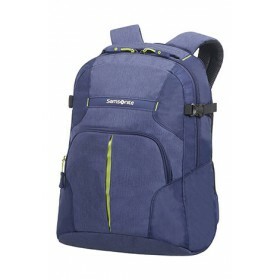 It is also built for comfort with Air Mesh back-padding and c.. 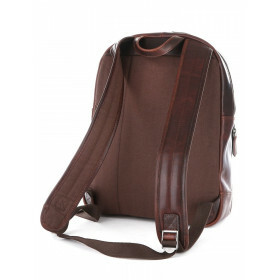 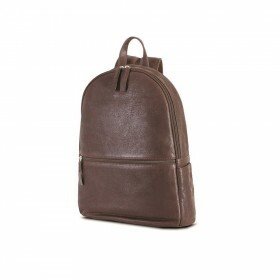 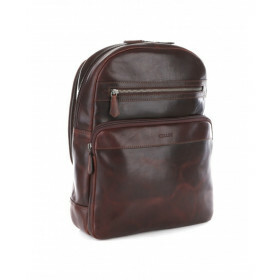 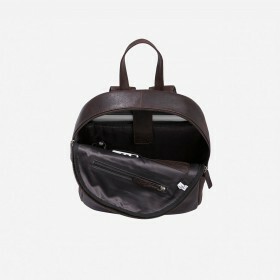 This authentic leather Backpack is an all-time favourite with immense inner-compartment space to make travel a pleasure. 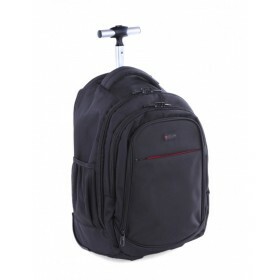 Take whatever you need, wherever you go - effortlessly elegant and always i..
E-Z Roll 19-inch Rolling BackpackDurable 1860 Denier Polyester material(Ballistic Nylon material)Recessed three-stage locking handle with push-buttonBlack bottom matching mound with hand held handleAi..
Refreshed under the sign of aesthetic continuity and practical enhancement, Paradiver Light is packed with new and optimised features and models. 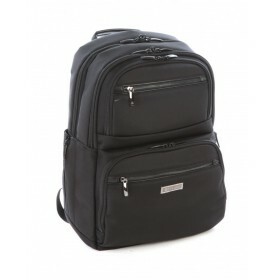 This successful range is now lighter than before and c..
Samsonite Rewind Laptop Backpack M 16"
Whether you are travelling and commuting by train, car or bicycle, the all new Rewind packs and duffles designed to accommodate the ever-changing storage requirements of today's hypermobile generation..
Samsonite Rewind Tablet Backpack 10.1"
Refined and contemporary lifestyle approach for daily business, Upstream is fashioned around the functional front pocket and top-of-the-line laptop protection with exclusive Smart FitTM function. 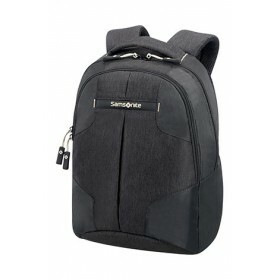 The ..
Samsonite Upstream Laptop Backpack 15.6"
Engineered for lightness and functionality, XBR represents Samsonite's vision of continuous innovation in performance and mobility, combining premium laptop protection features with a professional des..
Bring your day in this durable daypack with dedicated electronics protection plus feature-rich storage for all essential gear.FeaturesPadded, integrated laptop compartment holds up to a 15" MacBook Pr..
Do travels call for a roller or a backpack? 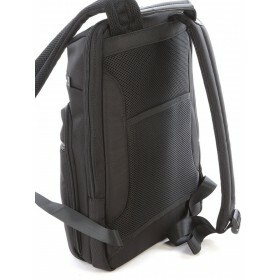 With hide-away, air mesh shoulder straps, the answer does not matter with this one-of-a-kind hybrid upright.FeaturesPadded, top load pouch holds up to a 15".. 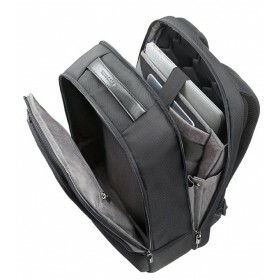 The ideal pack for travel and daily city excursions, this lightweight bag is designed to fit it all.FeaturesMain compartment has an elevated laptop sleeve for your 15’’ Macbook Pro®, a padded sleeve f..
FeaturesProtect a 13" laptop and 10" tablet in dedicated, padded slip pocketsConveniently pack and unload main compartment with wide, U-shaped openingQuickly access phone or small valuables in soft-li..
FeaturesProtect a 14" PC or 15" MacBook® and 10" tablet in dedicated, padded slip pocketsSecure belongings in main compartment with flap-style opening that zips and buckles closedDual access to laptop..
Protects your laptop (15" MacBook Pro® or 15.6" PC) in the padded laptop sleeve with SafeEdge construction Protect your tablet in the dedicated storage pocket with soft, interior lining Cord..
Easy access to contents through wide rolltop opening with magnetic closure Keep clothes organized while traveling thanks to removable packing cube Protects your laptop (15" MacBook Pro® or 1..